With summer on the horizon and the weather getting warmer, it’s important to ensure that your little ones are drinking plenty of water. 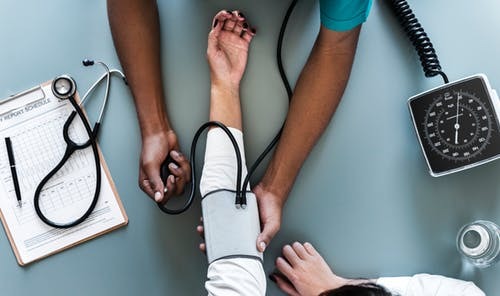 Because as the weather begins to heat up, if they aren’t drinking enough they will become easily dehydrated, which can lead to all sorts of health issues, including headaches, nausea, and fatigue. A lot of people presume that as long as their kids are drinking something, whether that’s a can of soda or a bottle of juice, then they will stay well hydrated, but that’s not necessarily the case. Water is unique in terms of its benefits, not only is it the best form of hydration but it also has many other health benefits, which is why drinking enough of it is so important. 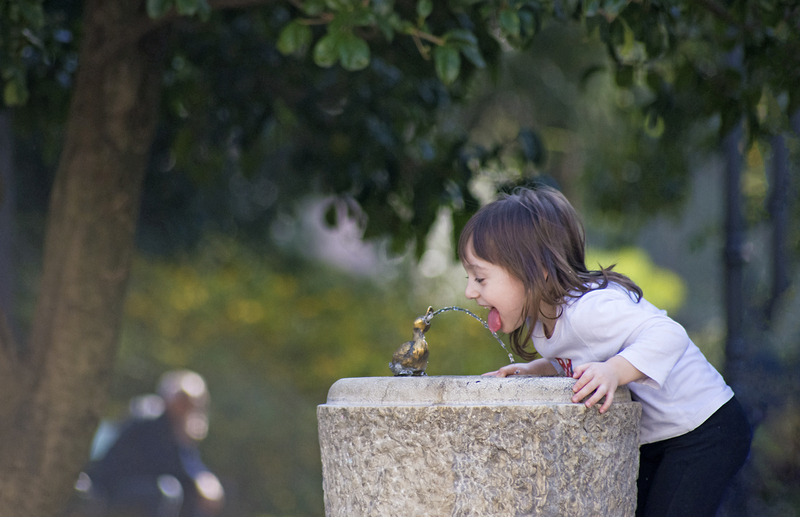 Of course, a lot of kids are picky about what they will drink and often refuse water because it’s seen as being boring. The good news is that getting your little ones to drink more water is easier than you would think, it’s just a case of getting a little creative with how you serve it to them, that’s all. For all the best ideas for making water more appealing for kids, read on. A lot of kids don’t like water because of how it tastes and how it looks - water from a tap is often murky and lacks that fresh, crisp taste that bottled water has. This is because it’s not filtered like bottled water is. To encourage your kids to drink more water you can either stock up on bottled water or invest in a water purification system. The system that you need will depend on where your water comes from, if for example, it comes from a well, you will need to use something like Sweetwater's system for well water. If, however, it comes from a tank, perhaps you could have a filter fitted to your tap, or you could consider using a filtering jug instead. To add a little extra flavor to water, consider infusing it with fruit. For kids that love fruit cordial and fruit juice, fruit infused water can make a great alternative. The best way to infuse water is in the fridge overnight, as that way as much of the fruit flavor absorbs into the water as possible. You can infuse water in an infuser jug or a normal jug; it doesn’t really matter which you use, it just depends if your little ones are happy to drink water with bits of fruit floating in it. Another option could be to squeeze fresh fruit juice into water, to make a water-based, natural fruit drink. For this, lemon and orange juice tends to work best, as it can be easily squeezed. Kids love ice lollies, especially in the warmer summer months so why not make some water-based ice lollies for them? 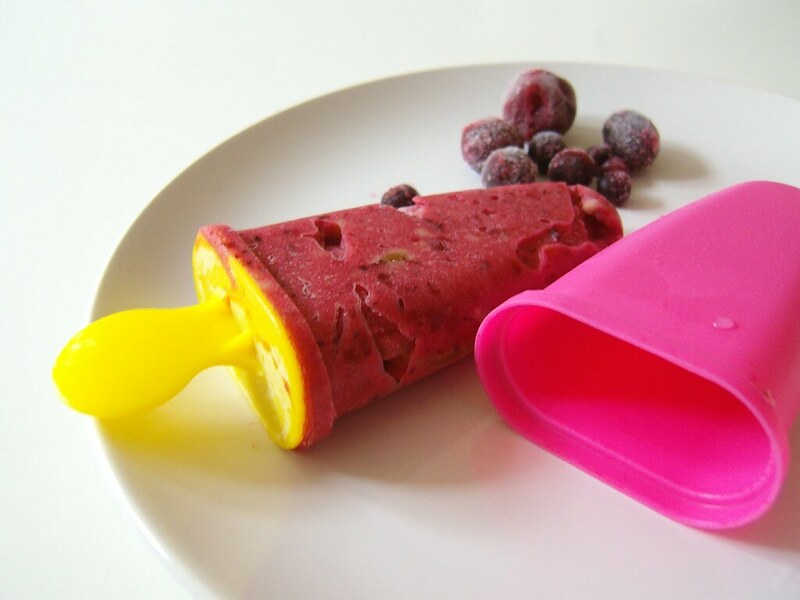 Fill ice lolly molds with water and drop in a few pieces of chopped fruit - berries like raspberries, blueberries, and strawberries tend to work well and freeze to make fruity ice lollies. Another way to make ice lollies could be to blend water with three or four berries to add color and flavor to all the water, before pouring into ice lolly molds and freezing. Getting kids to drink water isn’t always easy, but if you take note of the ideas above, it is possible to make water their new drink of choice.